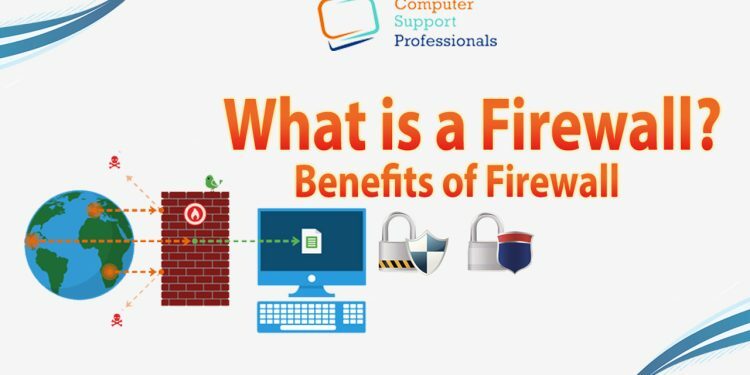 What is a firewall and Benefits of Firewall if you do not want to expose yourself to the increased risk that other users can access your data without being asked, you will definitely need a this. These may no longer be missing on any computer with Internet access today. What is the Use of Firewall? It prevents attackers from gaining access to your computer and viewing and modifying your data. It does not only prevent this, but also the attacker can leave data on your system. Many attackers gain access to foreign systems for one reason only to leave malware behind. This seriously jeopardizes the security of your PC and your data. The use of a so-called desktop firewalls is therefore mandatory if you want to protect your PC optimally against malware of any kind. Find out more about this topic here. Why is the mission so important? Which protective functions does it offer? How has the it evolved over the years? What kind of security should you use on your PC? This is a kind of filter, between the computer and the Internet or any other form of network. Among other things, it checks whether programs can and want to access the Internet or the Internet on your computer. By means of a query, the user usually decides for himself whether or not the programs receive the required access rights. This protects against unauthorized access from inside and outside. Not only programs are affected by the protective measures. If third-party computers want to illegally access their own computer, they block their unauthorized attempt to access it immediately and inform the user about the IP address of the computer. Some firewall programs also inform about the rough location of the attacker. 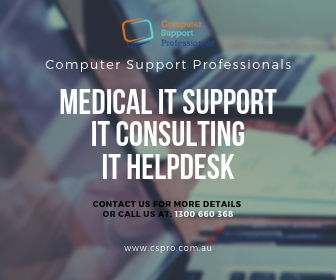 However, your PC is not completely cut off from the outside world through its use. The IP address of trustworthy computers (eg from your own network) is entered by the user in a home network list or you can authorize the access of a foreign computer, such as when accessing programs, via a query. Thus, the IP address of the computer is classified as trustworthy and the computers of a network can communicate with each other unhindered. This security system also controls the traffic from your computer to the network / internet, but also from the network / internet to your PC. This blocks unwanted programs or unwanted traffic. This protection makes it ideal for warding off attacks from the Internet and for protecting your own PC from malicious software such as malware. More or less this question has already been answered in the previous section. It regulates the traffic between your computer and the Internet and cannot be missing on any computer with an Internet connection these days. If you do not use a firewall, other people can easily gain access to your computer. This not only endangers the security of your computer, also your personal data are in the highest danger. Once a stranger has gained access to your system, they can view your data and modify or delete the data. And not only that, he can also leave data on your computer. However, these are rarely useful data. Rather, these are malware, such as computer worms or Trojans, which spies on your PC or harms considerably. So if you want to create optimal protection on your PC, a firewall must not be missing. Only by using a firewall in conjunction with an anti-virus program, can an approximately optimal protection against attacks from the network and a comprehensive anti-virus protection be ensured. Which protection functions are offered? The protective functions are extensive, but they also have their limits. One can compare the utility of a firewall with that of a seat belt in the car. Also for this there are scenarios in which he can not completely protect the driver. Therefore, it is also important to be aware of the limits of use and not to carelessly surf the Internet or blindly trust any software. How has the firewall evolved over the years? The term comes from the English-speaking area and used to mean a stone wall, which should protect against overarching flames in case of fire. Since the late 1980s, the term has also been used in the computer world. There it is called a security system, which protects a computer or an entire network against unwanted access from the inside or outside. The is an important component of a good security concept against malware such as the malware. Originally, the firewall was a very expensive and expensive system, which was used exclusively in corporate, government and military networks. Especially these areas were particularly vulnerable at the beginning of the computer and Internet era and often exposed to the attacks of cyber criminals. The version used there shielded the respective network from criminal attacks and was based on a hardware solution. This type of firewall is also called external or hardware firewall and is still used successfully in larger computer networks today. It soon turned out, however, that not only the economic or governmental institutions were the target of criminal attacks. Even private individuals were not spared by the attacks from the Internet. So it had to be developed a way that creates a high level of protection against these attackers without high expenditure of money and time. This is how the desktop firewall (also called personal firewall) was created. Although the functionality and the protection functions are similar to the original hardware firewall, it is only specialized to protect the desktop PC. What kind of firewall should you use on your PC? To protect inbound and outbound traffic on your home PC. This is installed locally on your computer and can, for example, prevent the infection of the PC by a computer worm. It also protects your computer from possible remote access by an intruder. You’ll also be notified of suspicious activity if malware attempts to connect to the Internet. The external firewall is used to restrict traffic between two networks. These devices are unsuitable for domestic use and are mainly used in corporate networks to control traffic. Home users should therefore resort to a personal firewall, which are already integrated in most security suites of well-known manufacturers. In conjunction with the included anti-virus program, you’ll kill two birds with one stone when you get such a security suite.